What we say: The Gibraltar 9707XB Brake Xhat With Arm And Clamp is a super adjustable xhat solution from Gibraltar. The clamp easily attaches to your cymbal stand or rack and the arm allows for optimal reach and positioning. The hi hat tension can be adjusted to your liking and locked in place for future consistency. 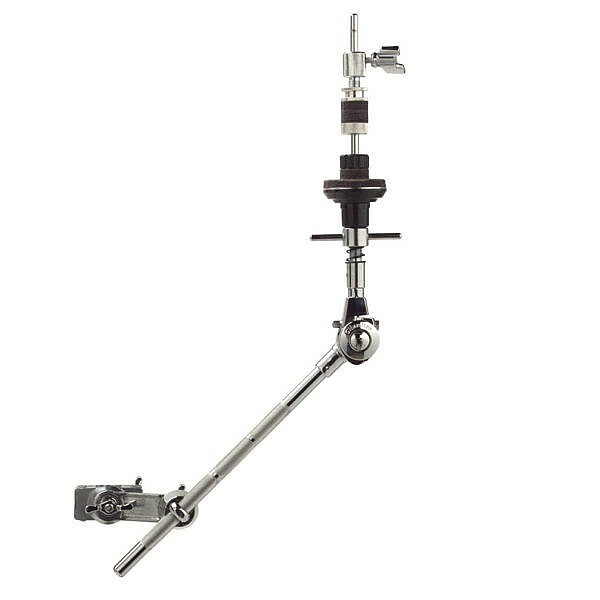 This closed X-hi hat-mounting system features “brake” style gear-less adjustment for optimal positioning. The unit Includes a multi-angle stand-mounting clamp with 18-inch long 12.7mm diameter rod. 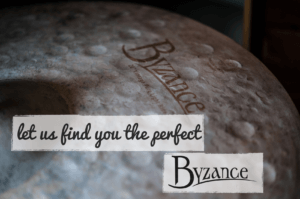 Hi hat cymbal tension can be easily dialled in and the brake adjustment features a key lock system to lock in the position.